Recognized by his peers and Delaware Today Magazine as a top personal injury attorney. Recognized by his peers. 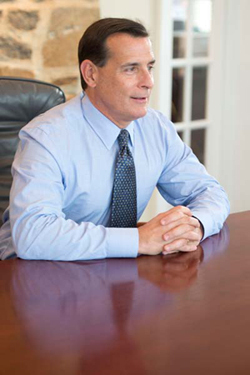 Mr. Freibott was recently voted by his peers as one of the top personal injury lawyers in the state of Delaware and has been accepted as a life member of the National Registry of WHO’S WHO. Widener University School of Law, Wilmington, Delaware, 1989 J.D.